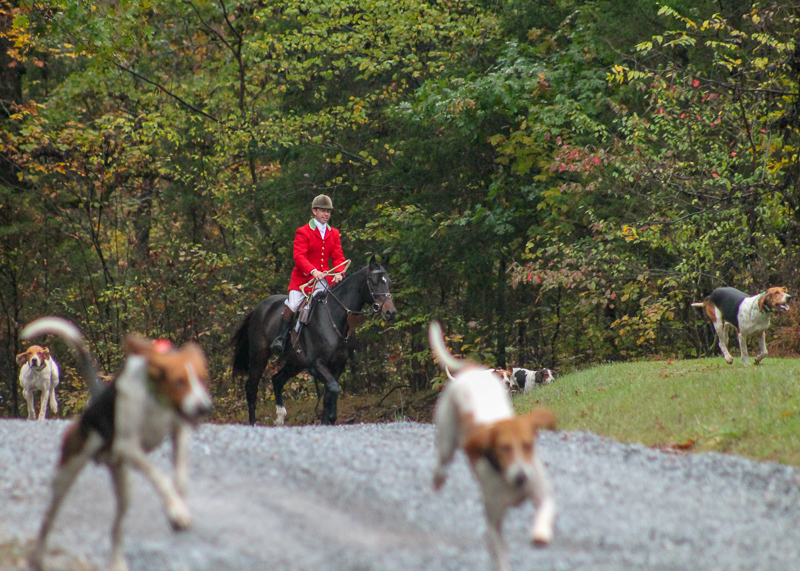 The Tennessee Valley Hunt was founded in 1989, registered in 1991 and recognized by the Master of Foxhounds Association in 1993.  TVH is unique in that most of the founding members had never foxhunted prior to forming the hunt! Fortunately, the founders befriended Dr. Todd Addis of Elverson, Pennsylvania, who agreed to bring his pack of Penn-Marydel foxhounds to Tennessee. 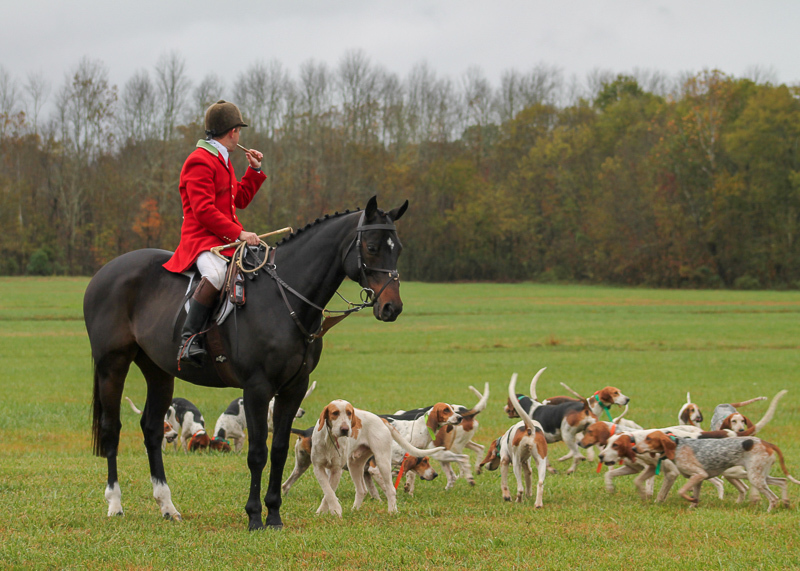 He and his wife, Happy, taught the fledgling foxhunters all about hunting and TVH was born. Before they returned to Pennsylvania, the Addises made a gift of 20 couple of Penn-Marydel Hounds to TVH. The Tennessee Valley Hunt hunts red fox, grey fox, coyote and occasionally wild boar in several counties in East Tennessee which include Greene, Loudon, Jefferson and Washington County. The territory is a mixture of private and public lands, with one-half rolling pasture and the remainder woodlands. Jumps are mostly coops and bar-ways. Hounds are kenneled in New Market, Tennessee. TVH employs a professional huntsman, Ryan Johnsey from Virginia, to care for, train and hunt the pack. 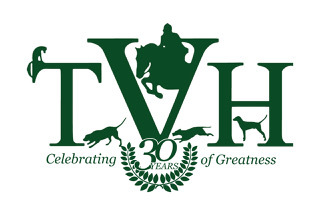 TVH is known for its passion for sport, the excellent cry of its Penn-Marydel Hounds, friendly subscribers and southern hospitality. Our season begins in September with cub hunting or autumn hunting followed by the formal season which begins in October and runs through March. Hunt meets are on Mondays, Wednesdays and Saturdays.